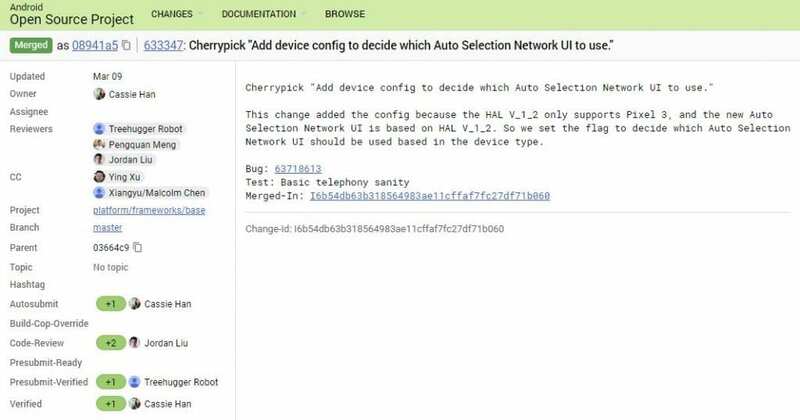 As the open source codes of the Android hides a secret of pixel 3, which remained unnoticed for several days, has somehow has been discoverd by the people after filtering ‘Pixel 3’. Here is the snape below. Without going into much detail about the code , they talk about a feature of version V_1_2 of the hardware abstraction layer (HAL). The change of the code makes reference to that version is only compatible with the Pixel 3. The function, in particular, seems to make reference to a new automatic selection of network, characteristic that according to the source code, would only be exclusive to this new model. There is a detail that strikes us, and that is in the source code of Android have referred to this device as Pixel 3, what is usual in these cases are that they refer to the “code name” of the mobile. A name with which the manufacturers try to avoid this type of errors.